Have a Business set-up in days and let us run it for you, EASY! Some of the most competitive rates in the industry. You can make a claim even if you are PAYE. Buy to let, Sales/Purchase, Landlord’s Self-Assessment. No comeback guarantee on Tax returns done by us. Free Accountant advice and support all year. Phone support in the evenings and weekends. Authorised to discuss with HMRC our clients tax issues and submit tax returns on their behalf. Dedicated Tax Agents phone line to HMRC. Ensuring you are claiming everything you are entitled to. Receive a review of your tax refund before your return is submitted. WPL Tax Agents are professional and competent, you can rest assured that we have the knowledge and experience to deal with your affairs. WPL are registered and comply with UK Money Laundering Regulations and our accountants are AAT qualified. if you can’t see the services you need. 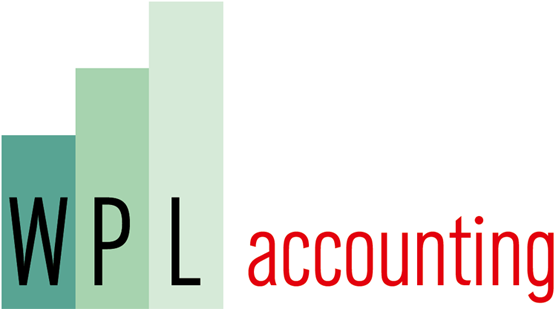 WPL Accounting Ltd trading as WPL Accounting. COPYRIGHT © WPL Accounting 2018.